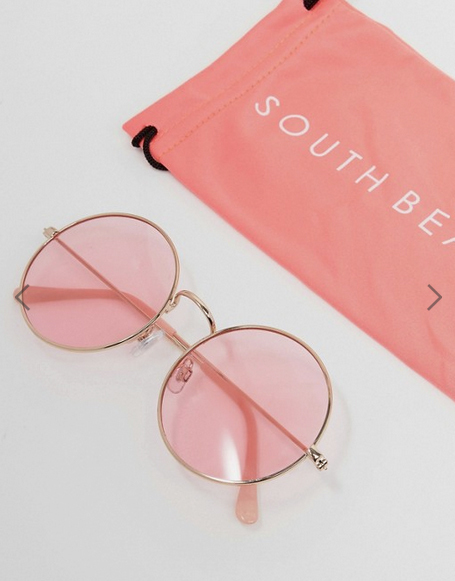 Wondering if Millennial Pink will ever go away? Here’s the sign you’ve been looking for — it’s not. Most recently, Nike gave its nod of approval with an entire collection centered on the trendy hue. The 23-piece Chrome Blush selection features a whole range of blush-coloured items including sports bras, sneakers, atheleisure apparel and more. Even Gucci’s iconic Princeton Slippers are now available in a pretty shade of pastel pink, putting a youthful spin on the brand’s most popular silhouette. And the final straw? Reality star turned beauty mogul Kylie Jenner unveiled a teaser for an all-pink Kylie Cosmetics collection, slated to be launched in time for her 20th birthday.